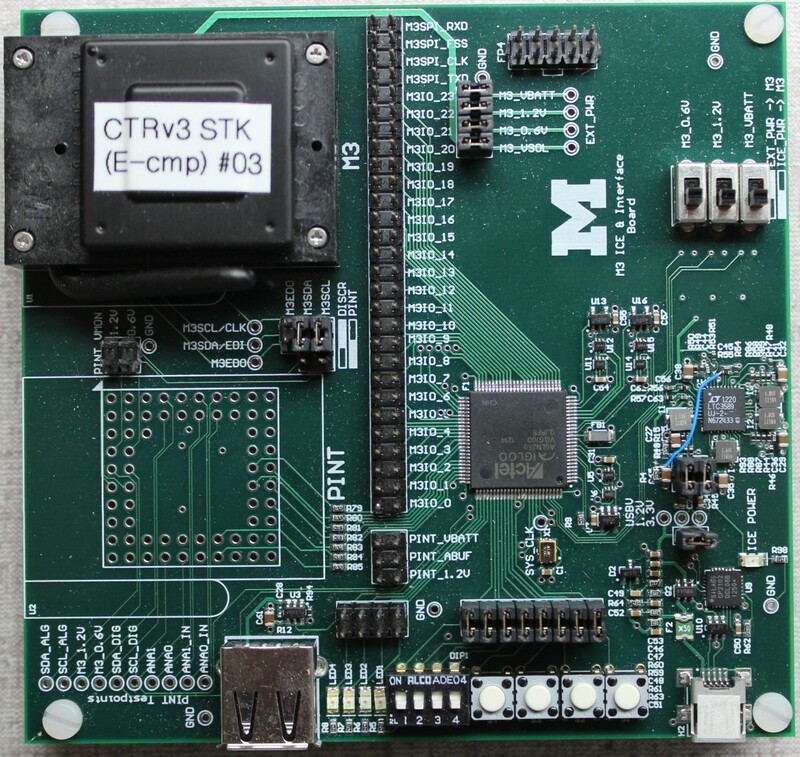 The ICE (In-Circuit Emulation) Evaluation Module is a debug board built for the M3 ecosystem. In addition to acting as an M3 EVM, the ICE board can act as an MBus debugger. ICE can act as a passive monitor, member node, or bus master as desired. ICE uses a custom serial protocol (pdf) to communicate with a host PC. 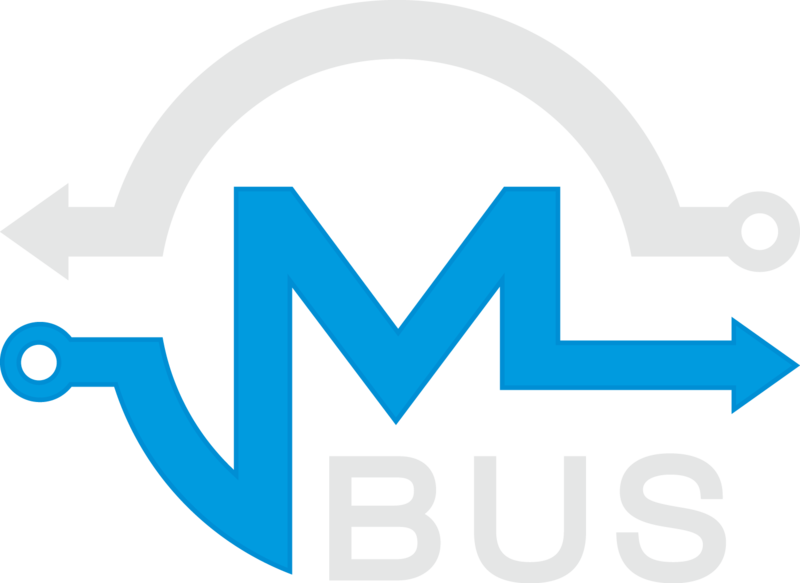 There is a Python library that provides a high-level API to ICE and MBus. We have some ICE boards available to disseminate to academic institutions (gratis or at-cost for several). For those looking to build their own, the schematic, gerbers, and BOM are available on GitHub. The ICE board is controlled by an FPGA. You will also need access to a FlashPro Programmer to program the ICE board. The ICE firmware is available on GitHub.